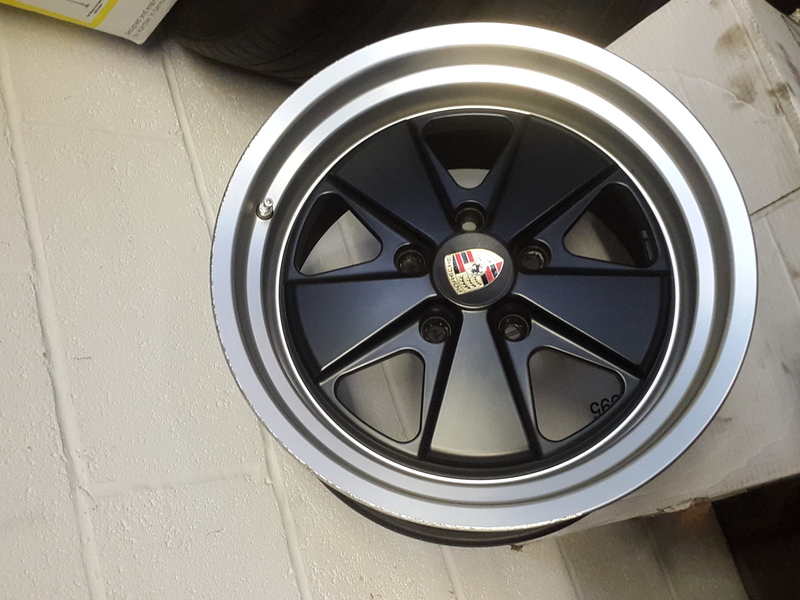 So a few of you guys will have seen my 996 Cab for sale recently and some of the pictures showed my 18" Fuchs style wheels fitted. 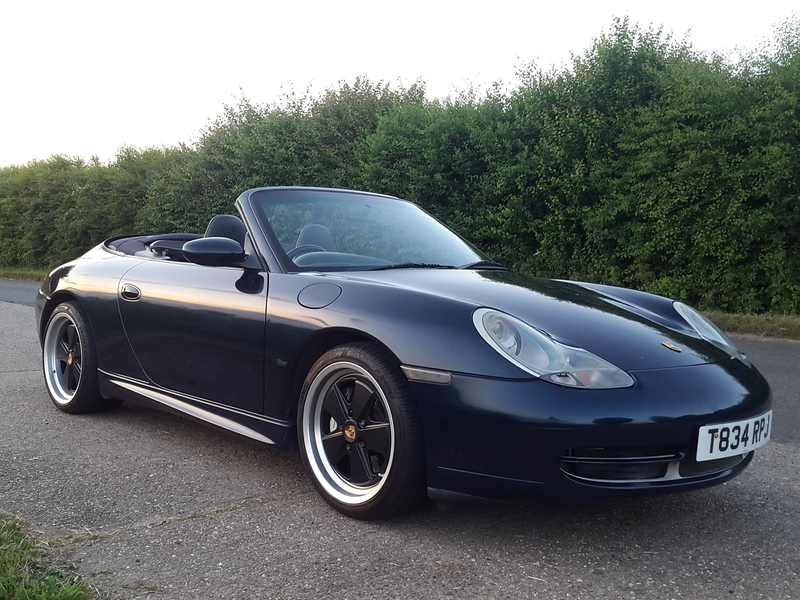 A few asked to buy the wheels but I was planning on keeping for a Boxster project. Few things have changed so I may sell the wheels. 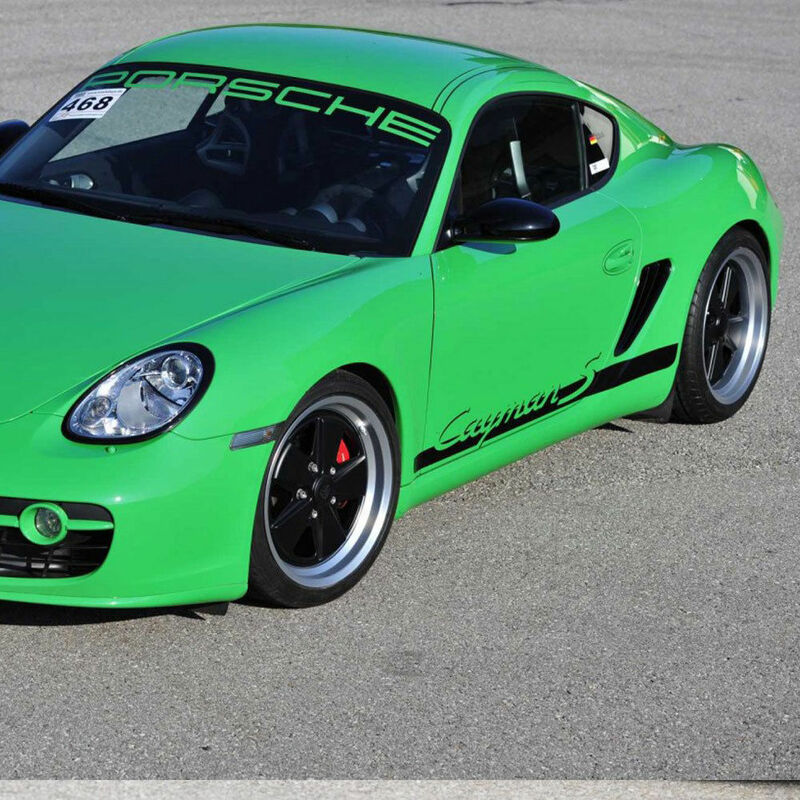 Will suit 996/997 narrow body . 993 wide body or Boxster/Cayman with spacers. 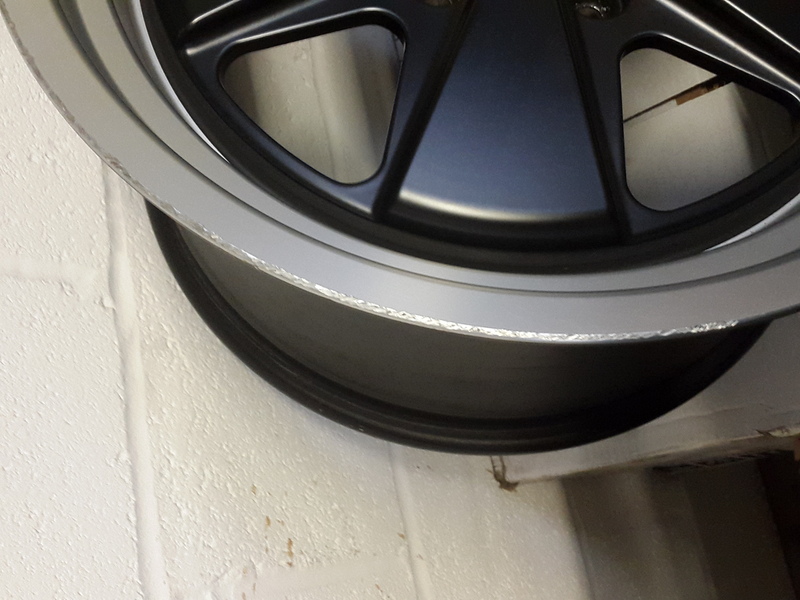 If your looking for Fuchs style wheels these are the only ones to have. Made in Germany so much higher quality than the ones you see on Design911 / Ebay. 3 wheels in very good condition. One rear has small amount of kerb rash (see final 3 pics). Looking for offers around £ 950. Tyres not included. Nice looking Rims. Might be worth adding the offsets to the ad. Fronts ET48 & Rears ET45 which on a 993 would suit a WB and not a NB. 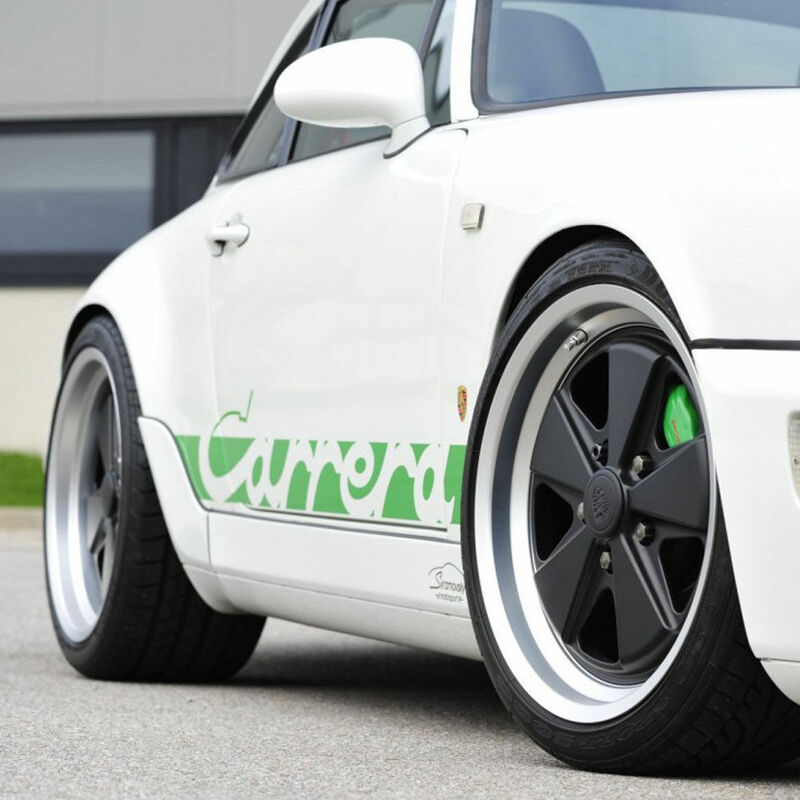 My old wheels, they are good quality and fitment is absolutely spot on for the narrowbody 996. No spacers required. I was tempted to have them back but going a different route now. They are diamond cut and polished on the rim i think. 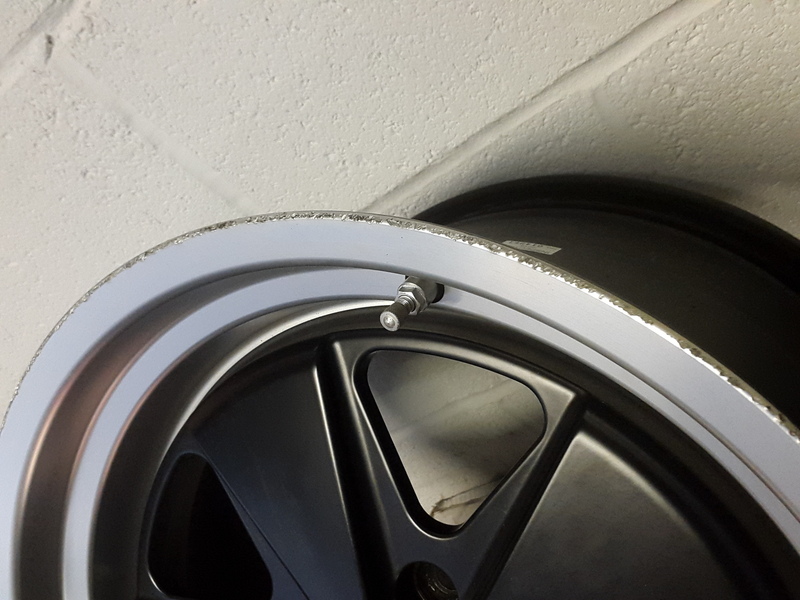 A specialist should be able to just re-cut the rim and re laquer. Wouldn't need to do the full set.